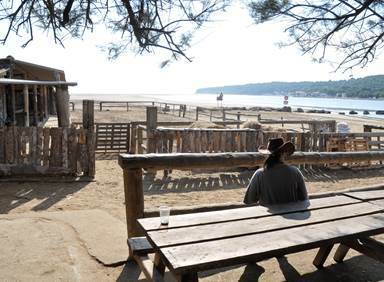 A ranch by the sea in Leucate Plage! 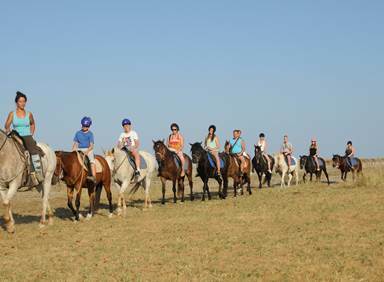 An horse riding center for nature rides! 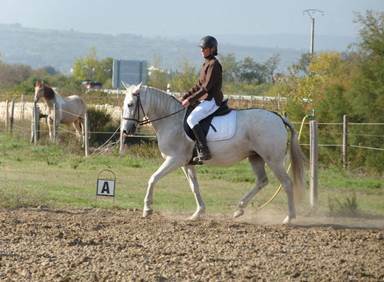 Ecurie des Garrigues "Chez Jeannot"